What tissue is actually been affected? Fascia is connective tissue, best described as a web of elastin and collagen fibres. It surrounds and protects every other tissue, tendon, muscle, bone, ligament in the body. 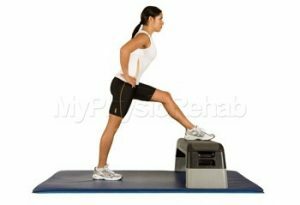 This acts as a supportive mechanism allowing us to move without restriction or discomfort. Fascia is also dynamic in nature, it responds to internal and external forces applied on it. Although stretching has historically been the most common method for increasing flexibility immediately before a training session foam rolling is now becoming a popular additive. 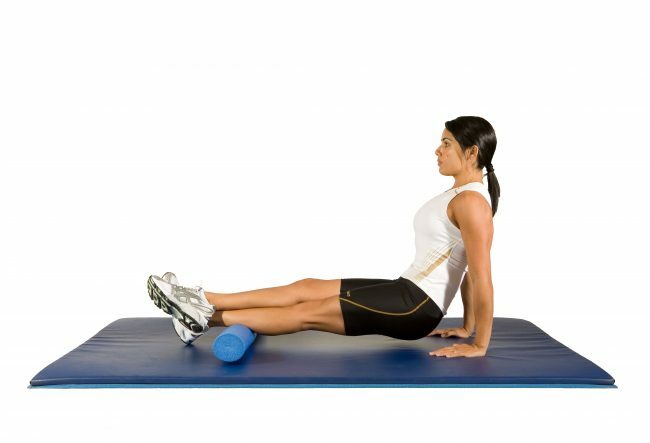 Evidence suggests Foam rolling can be a suitable alternative to static stretching for increasing joint ROM in the short-term. The combination of foam rolling followed by static stretching has shown to produce the greatest gains in flexibility however current research is unable to prove these effects long term. Recent evidence also suggests that foam rolling does not affect athletic performance, this is in contrast to static stretching which can be known to cause a temporary reduction in performance especially in high intensity training. Foam rolling may also reduce perceived soreness as a result of DOMS within a 48 hour period. – Pre-workout. Be specific – work on the areas that you have problems with or know are tight. Don’t replace a dynamic warm-up – supplement it. There are many different techniques however trigger point release and rolling are of the most common. When trigger pointing find a ‘tender’ spot, and then apply pressure with the roller. If it has started to ease, stay on it for another few seconds then release. If the pain doesn’t subside don’t add any further pressure as you may risk damaging the tissue. You can also work through a few specific trigger points along the structure you are working on. 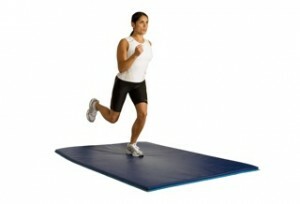 Spend 1-2 minutes seconds rolling out the area using your own body weight until the movement provides less discomfort.